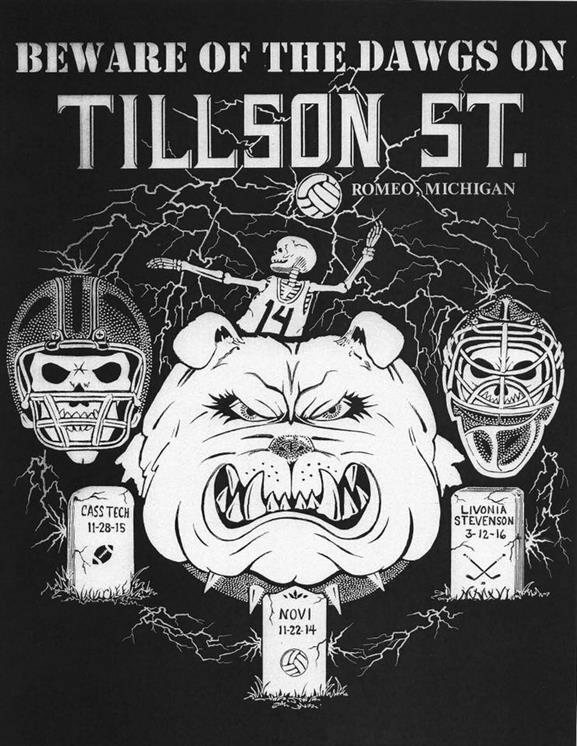 Tillson Street is located in Romeo, Michigan. 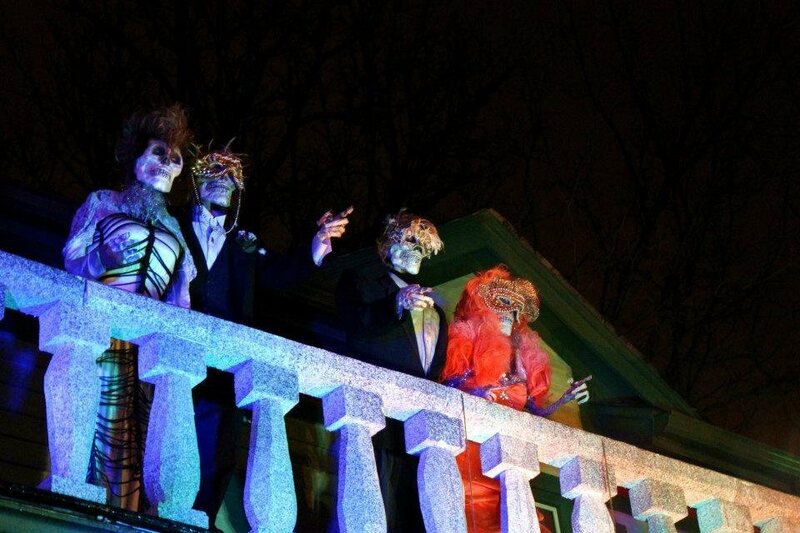 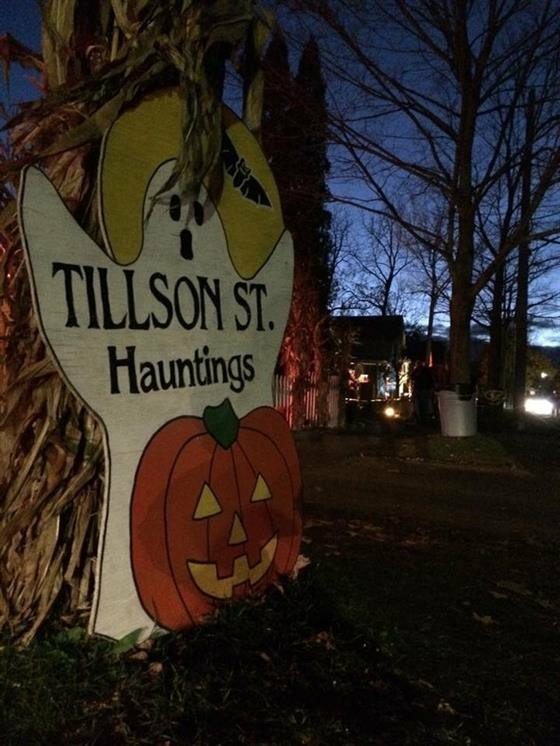 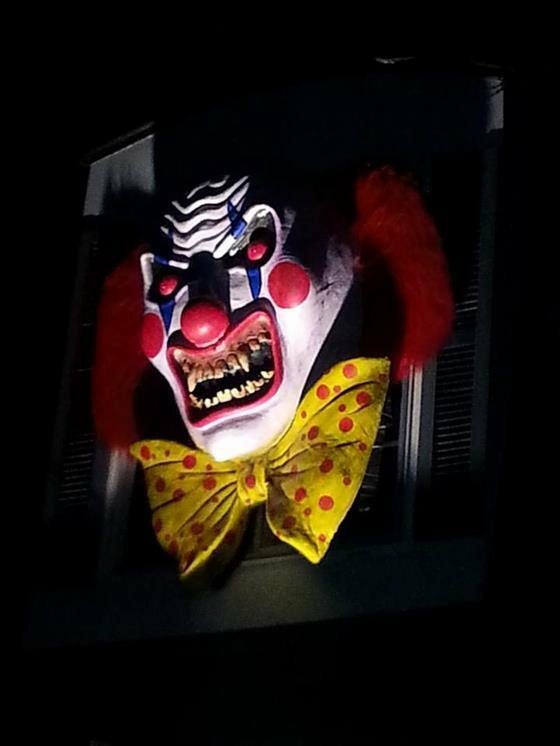 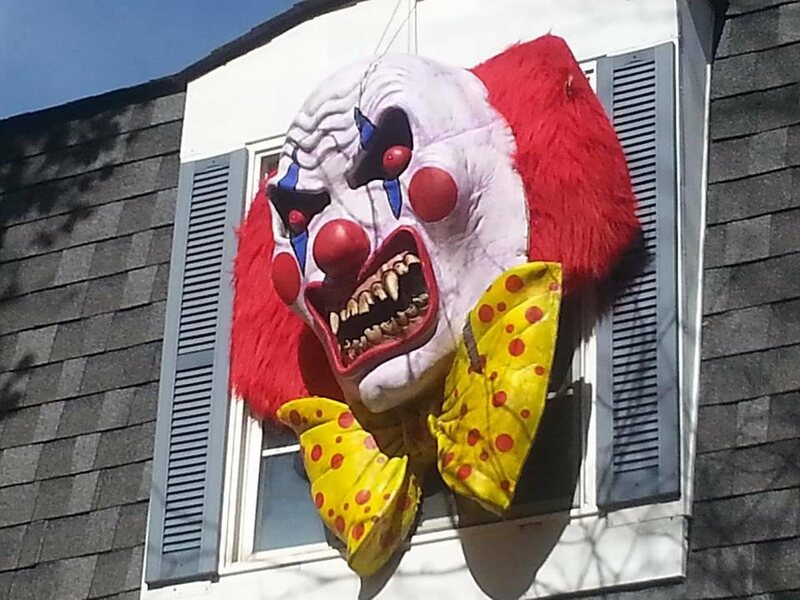 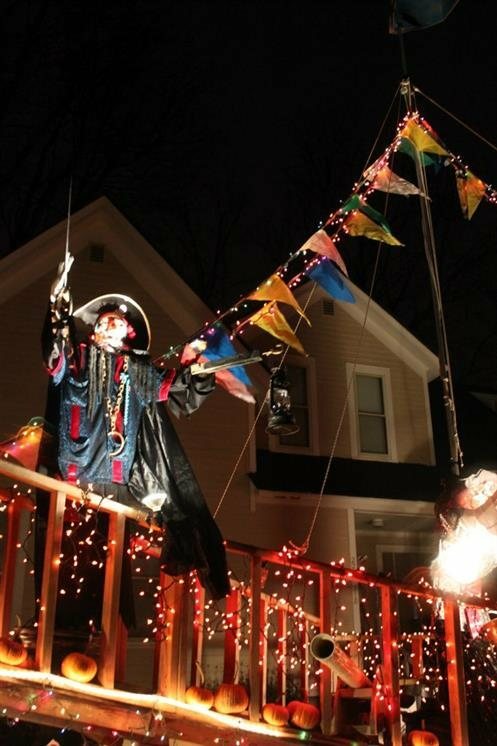 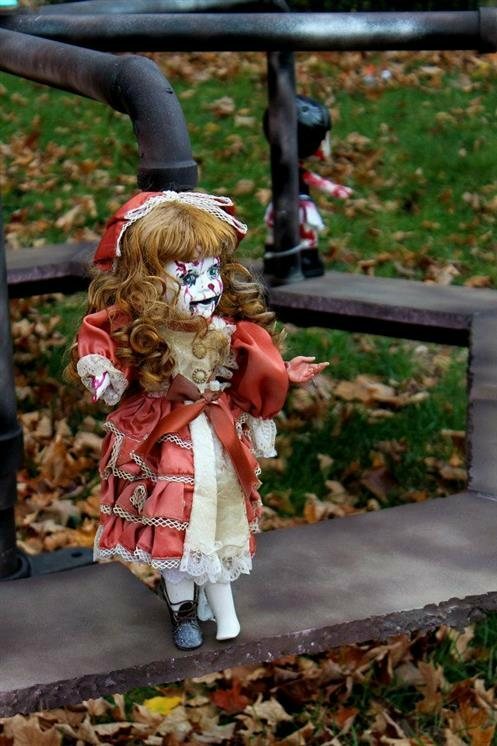 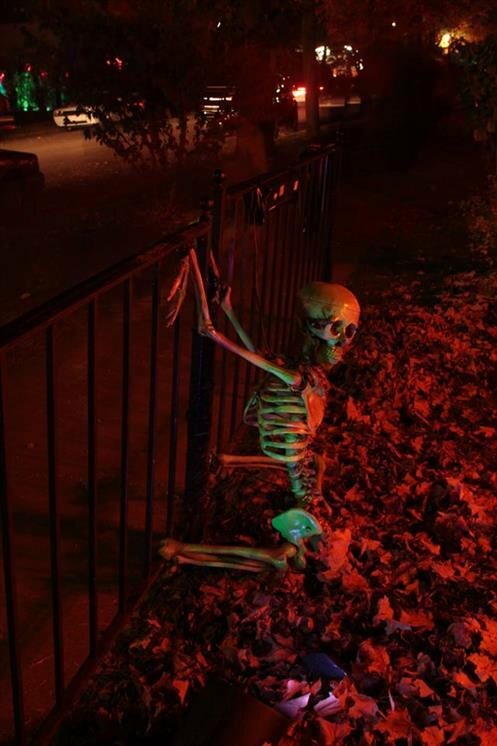 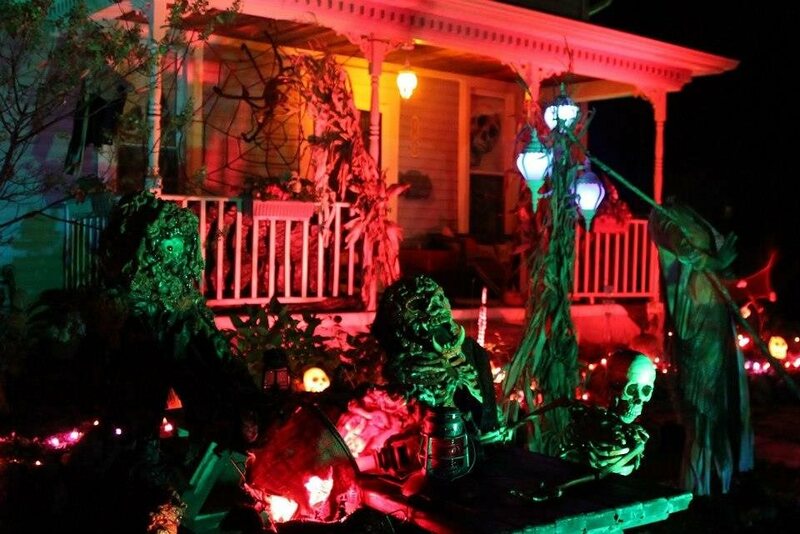 This street is famous for their elaborate Halloween decorations during the month of October. 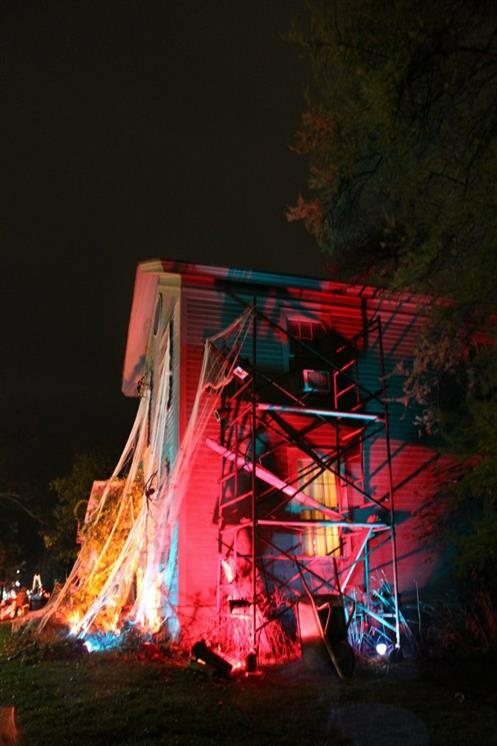 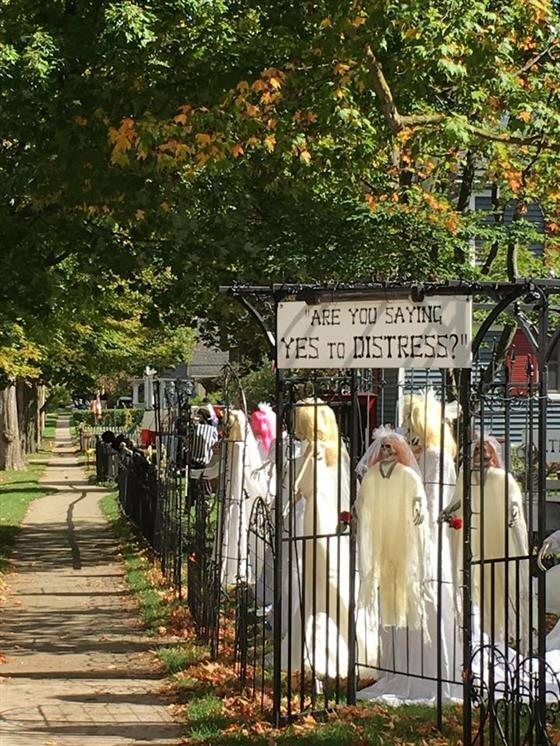 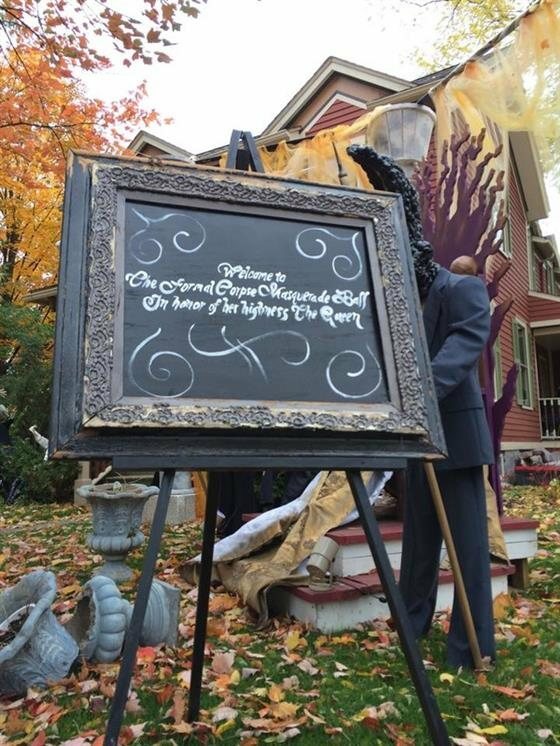 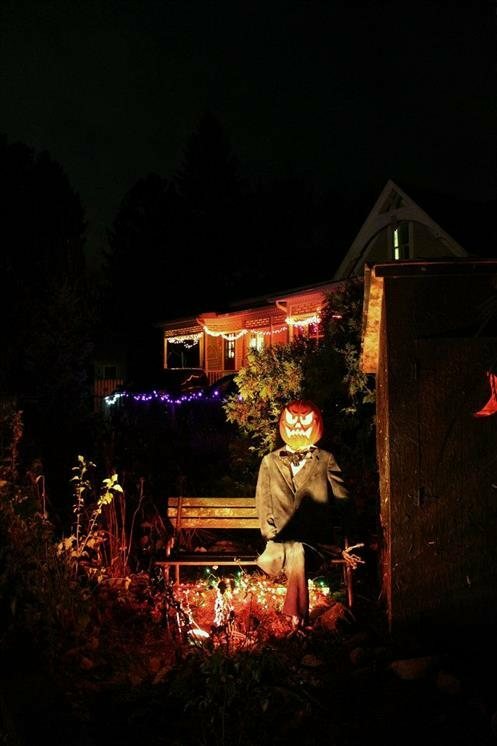 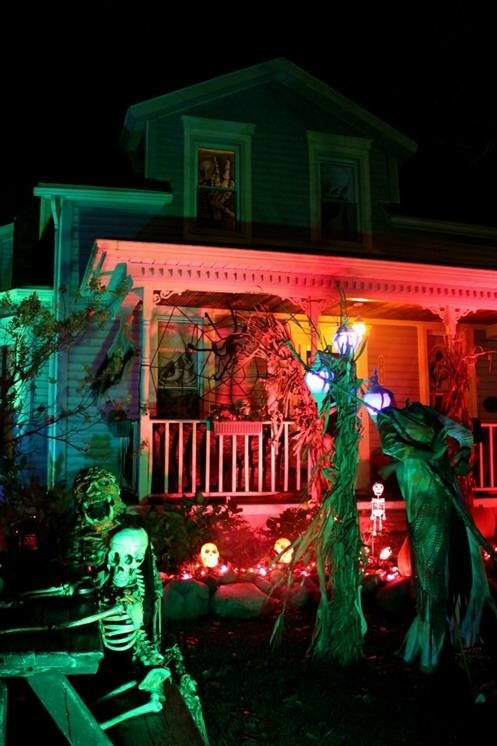 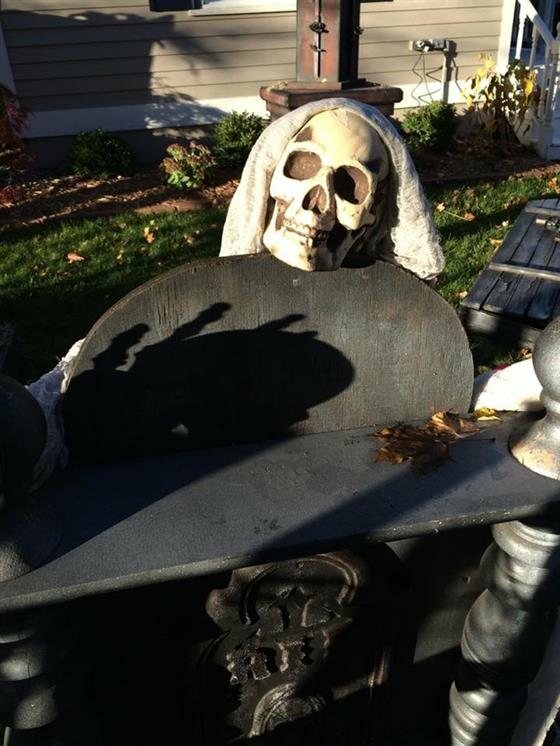 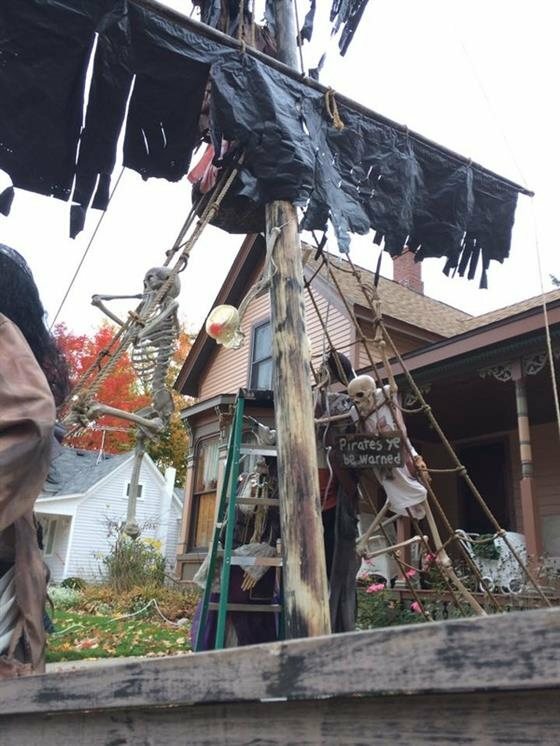 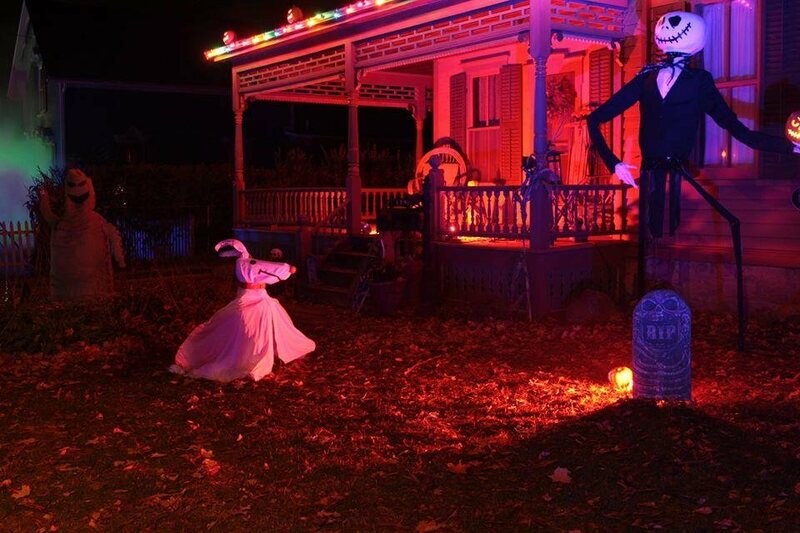 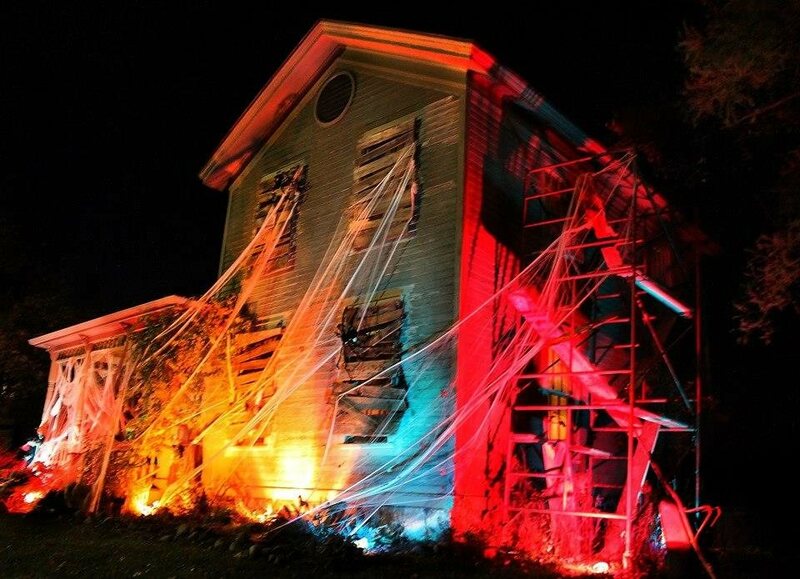 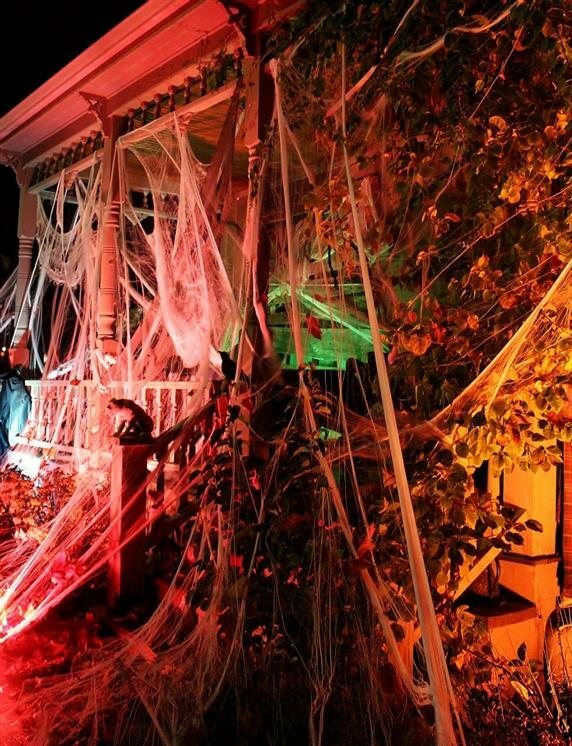 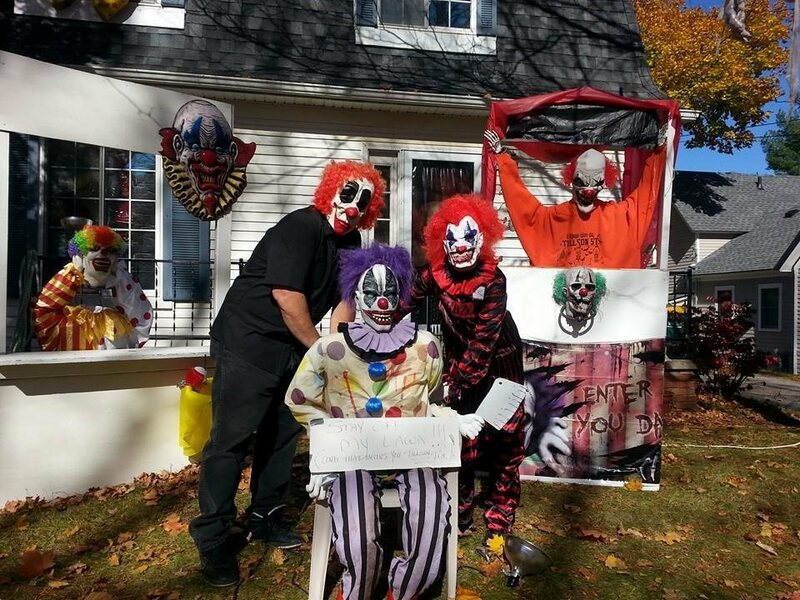 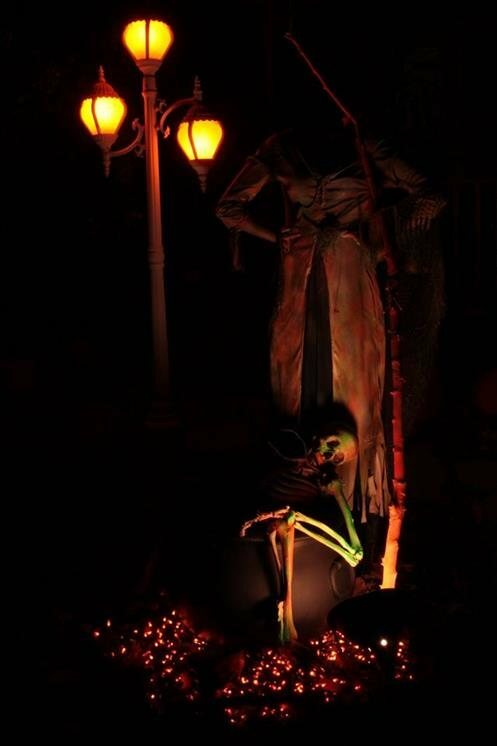 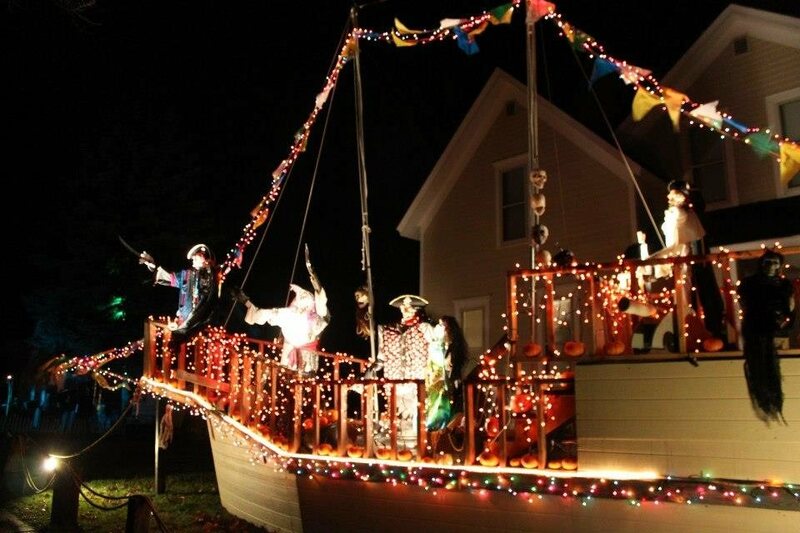 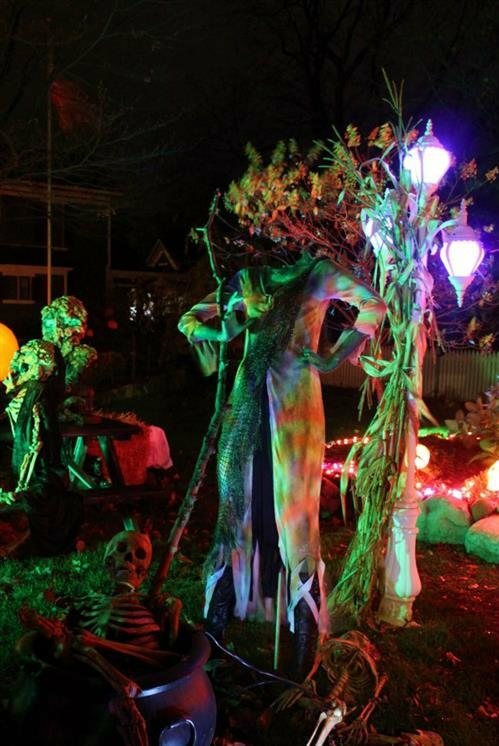 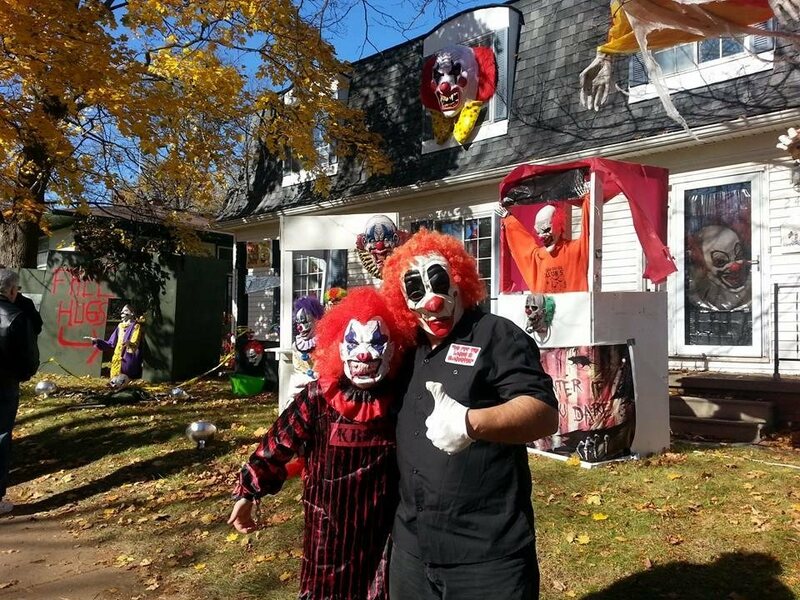 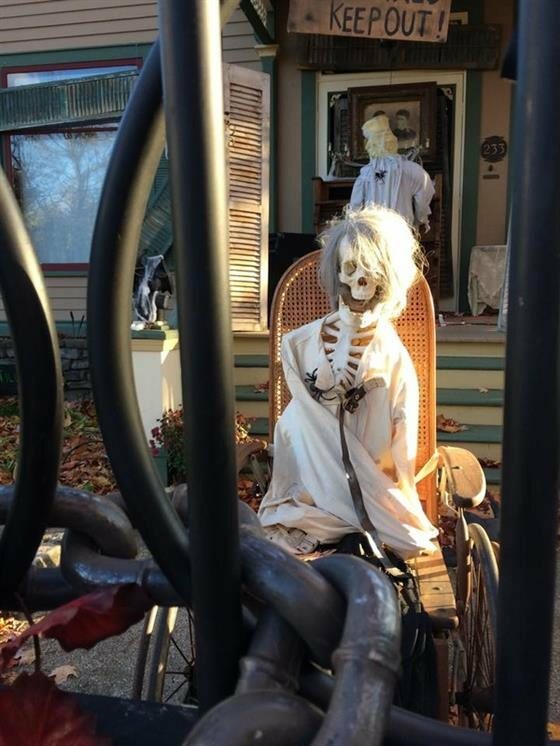 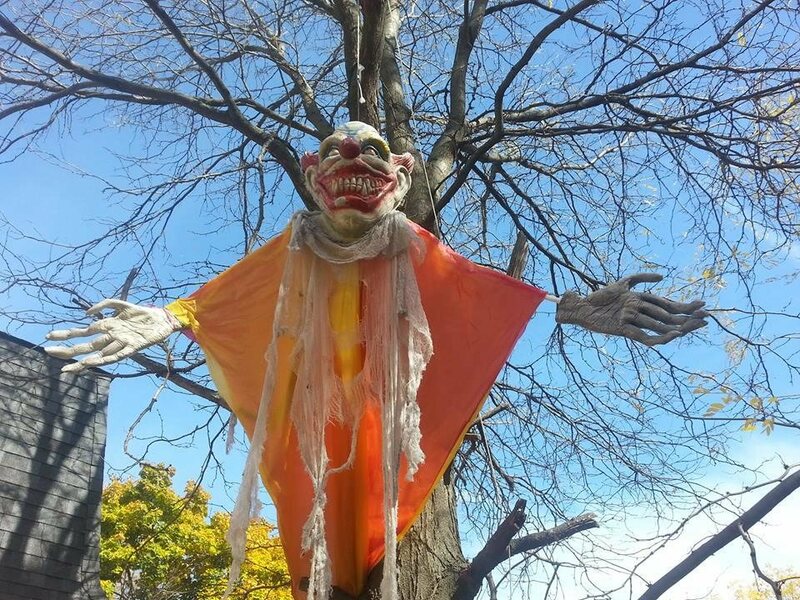 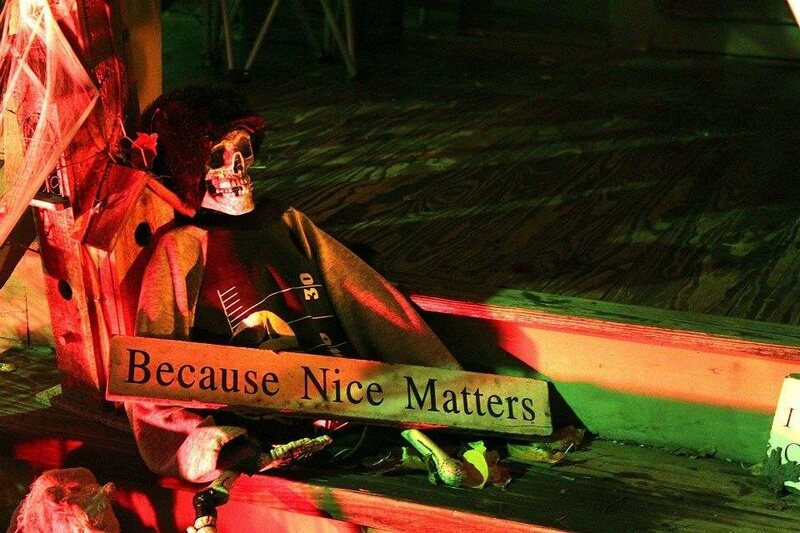 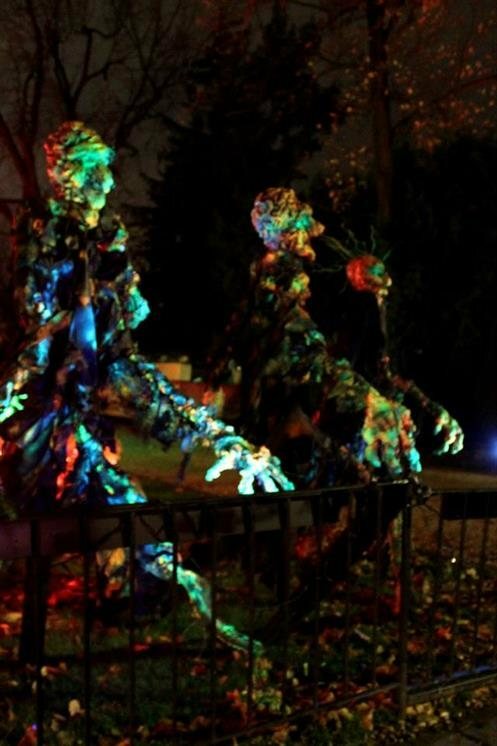 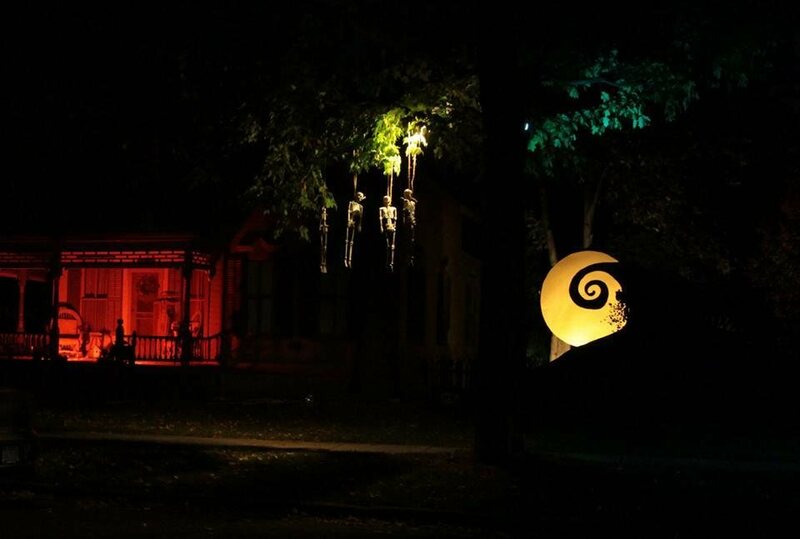 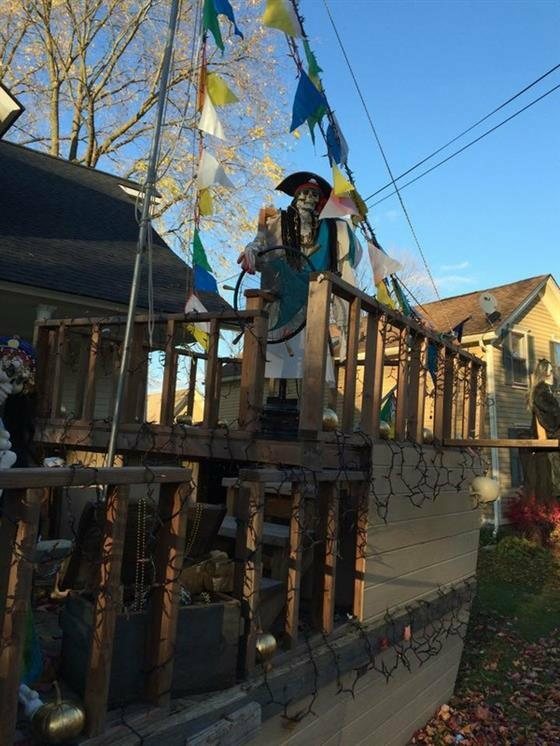 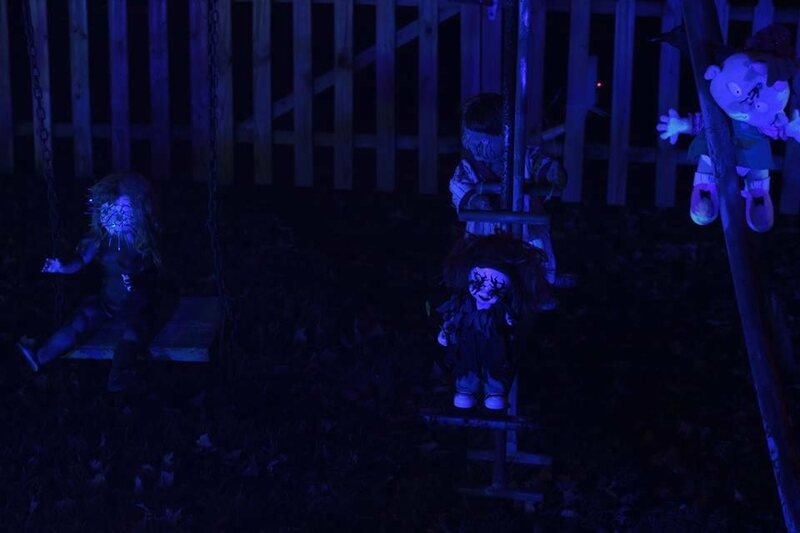 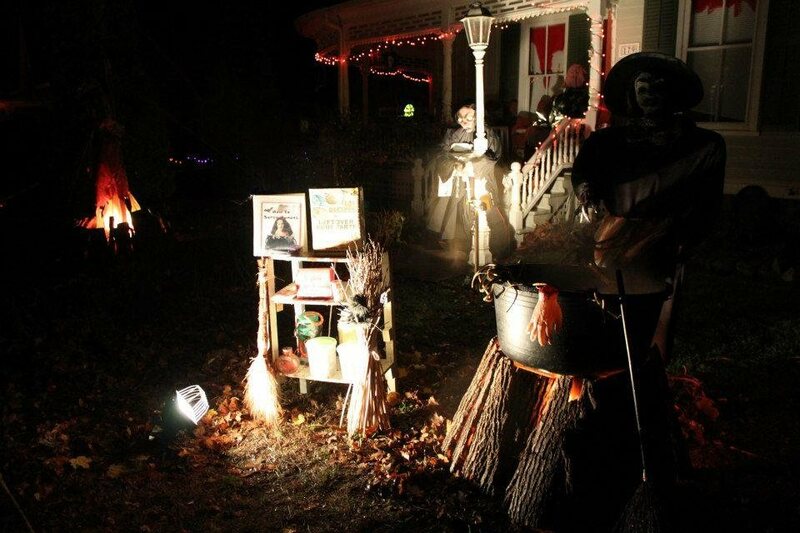 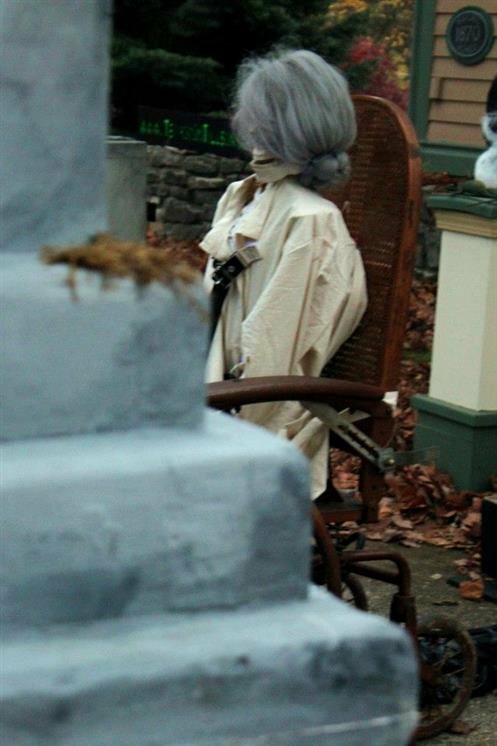 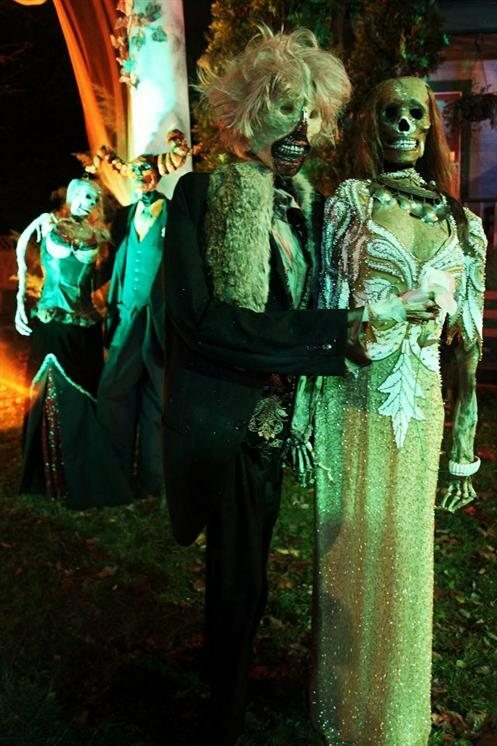 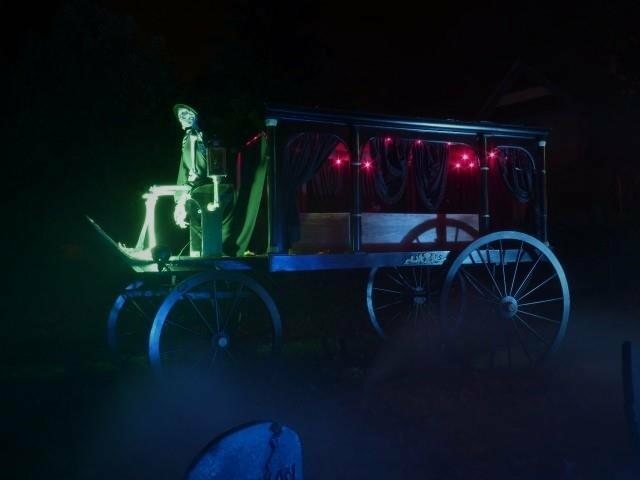 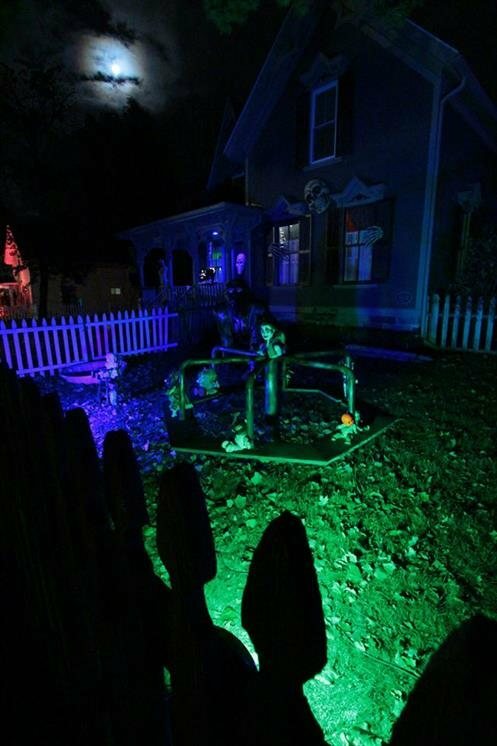 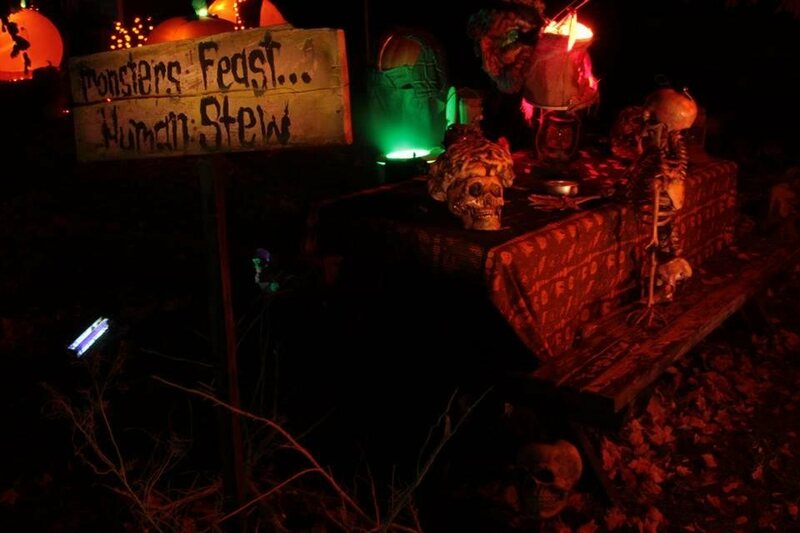 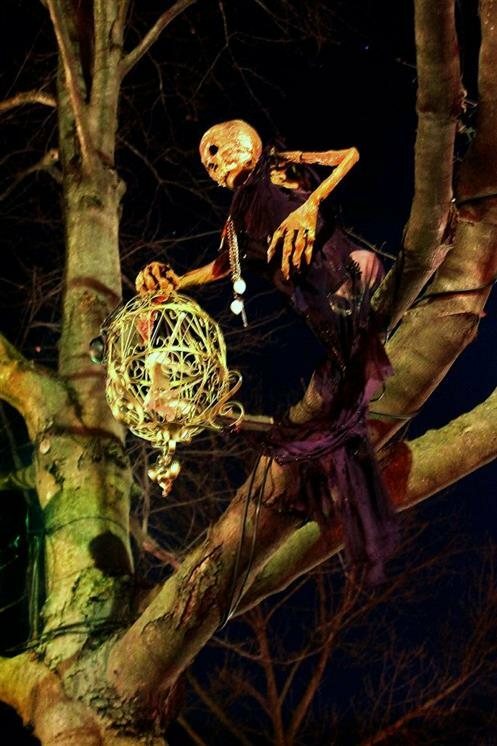 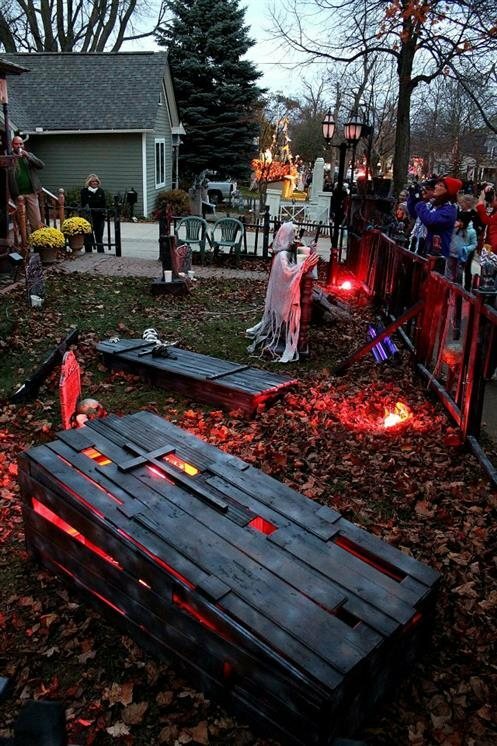 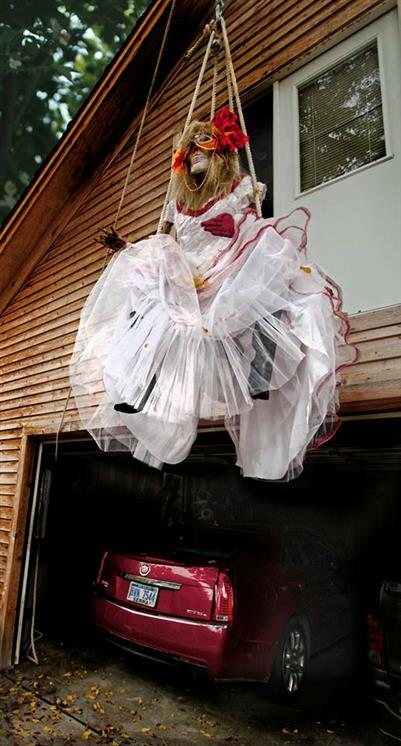 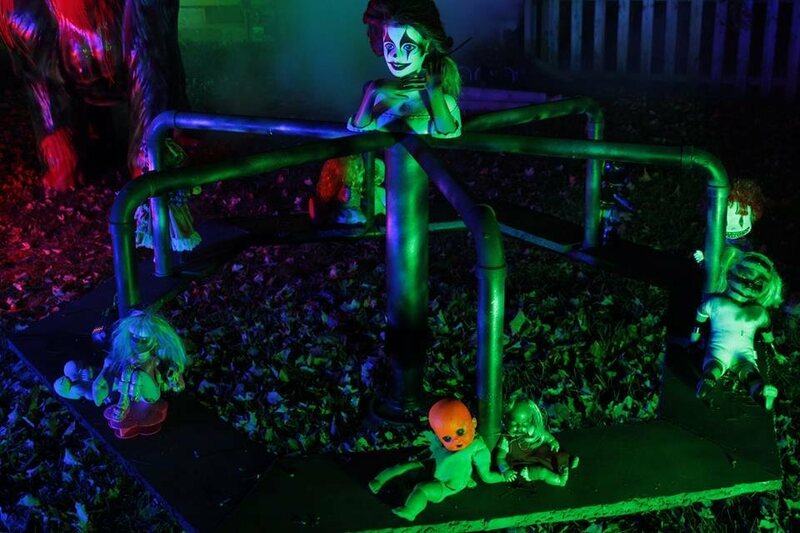 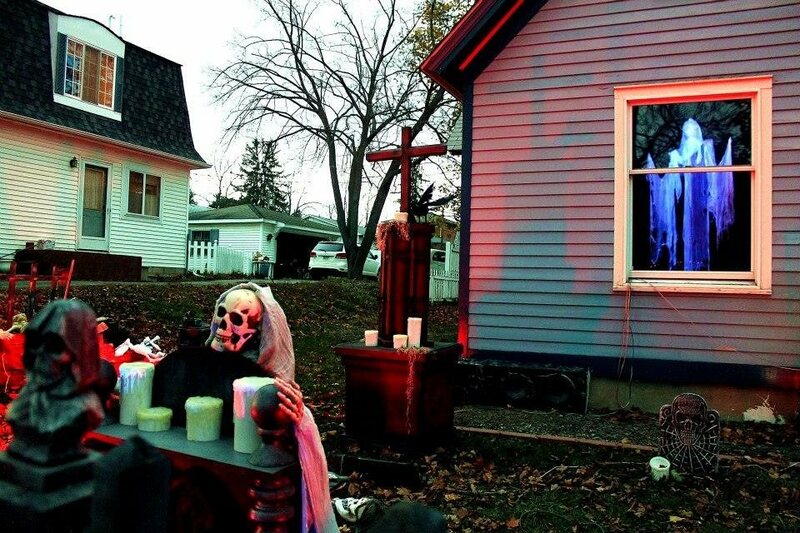 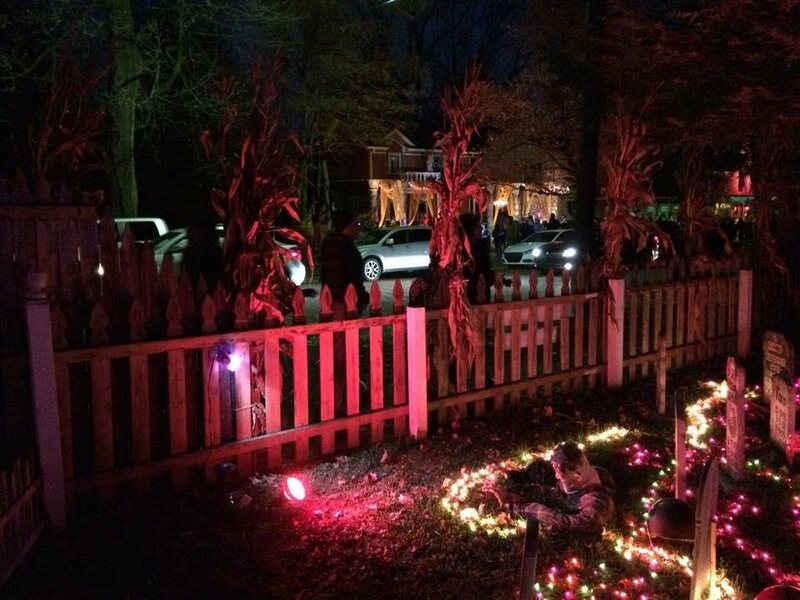 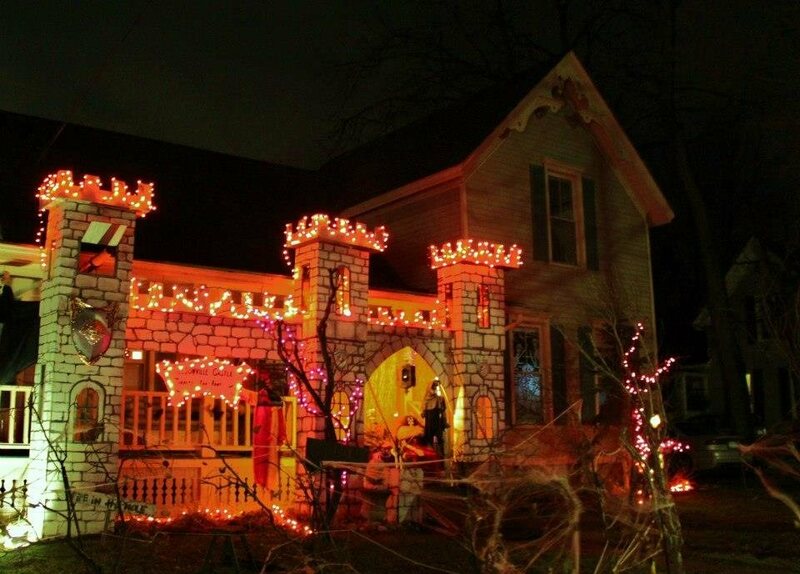 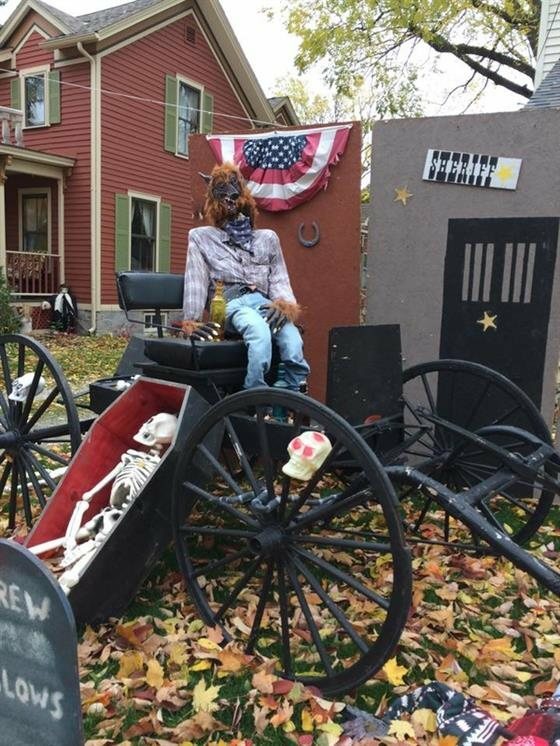 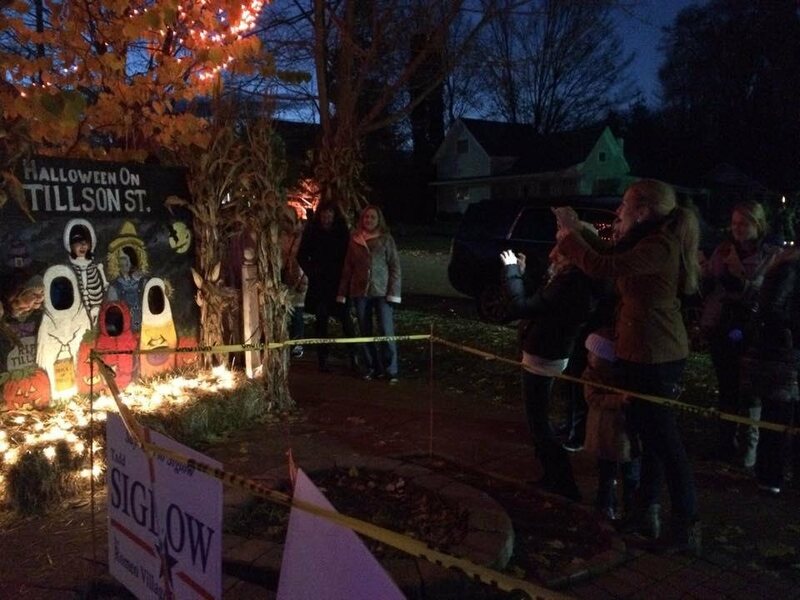 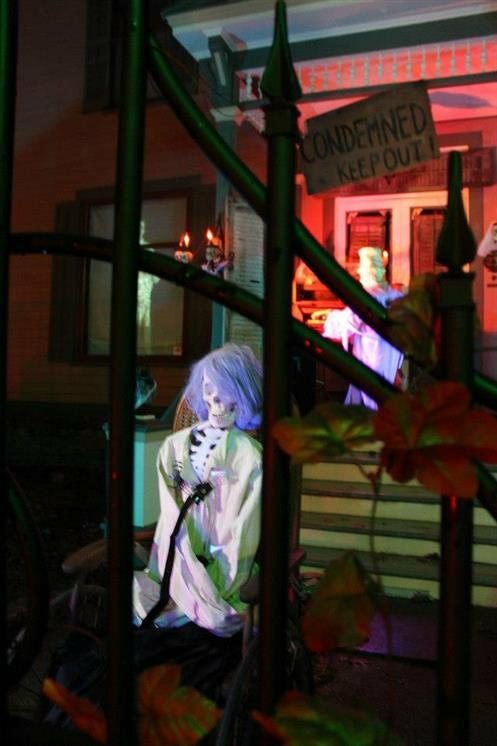 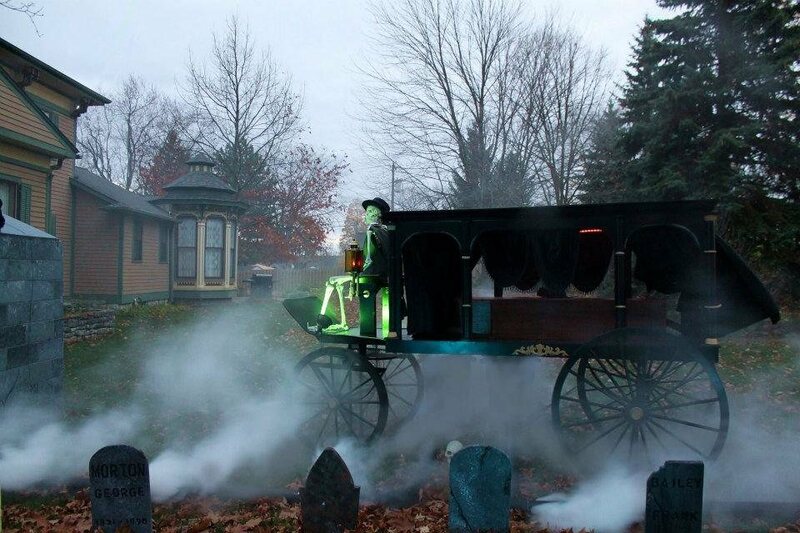 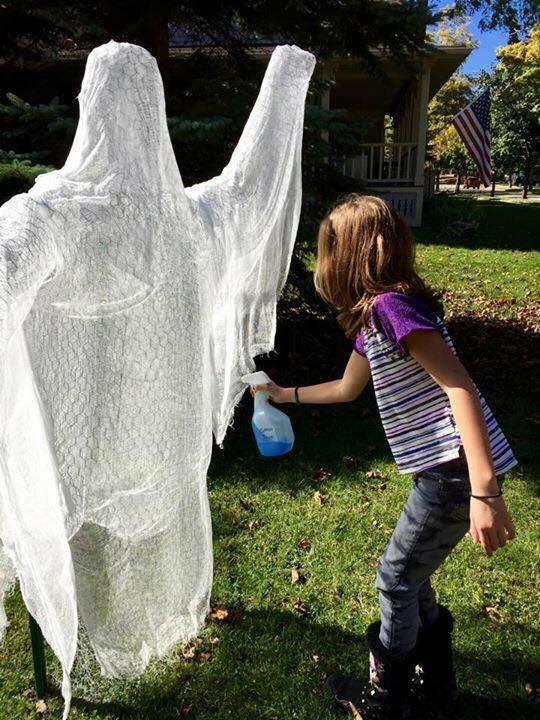 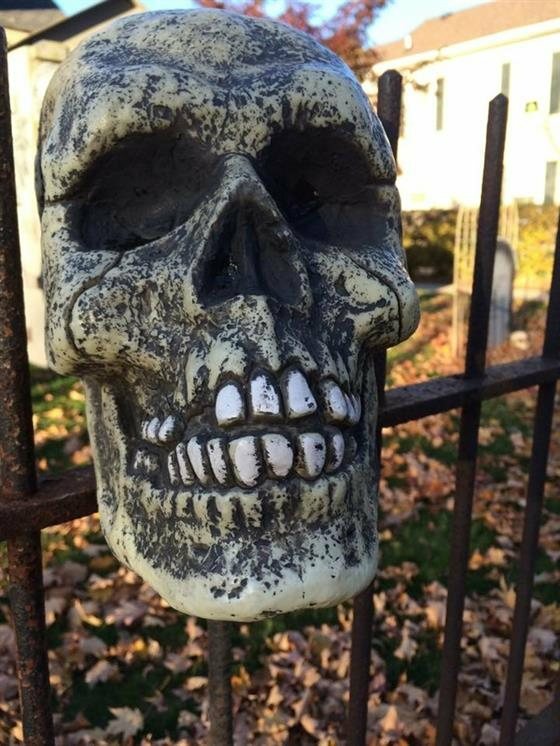 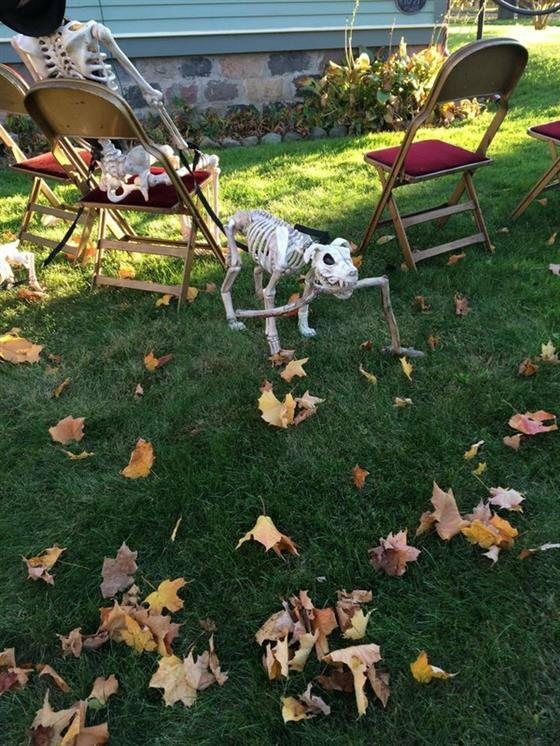 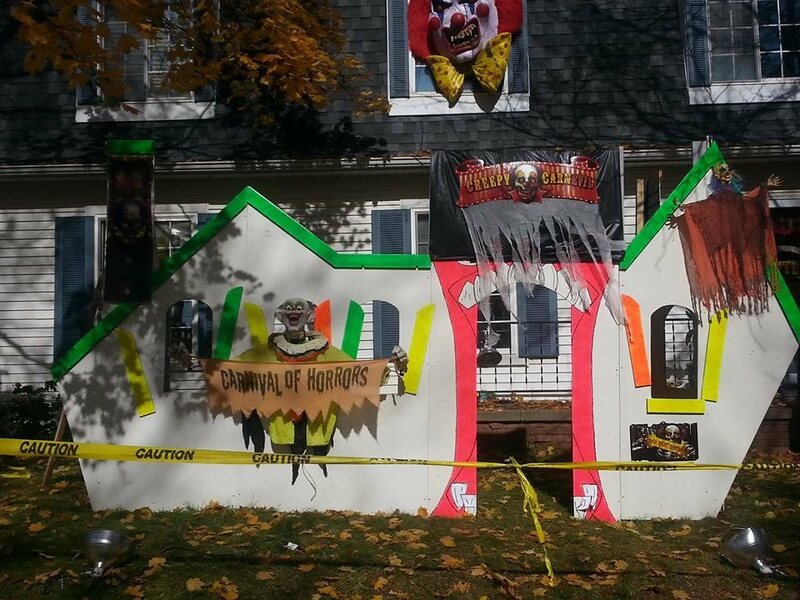 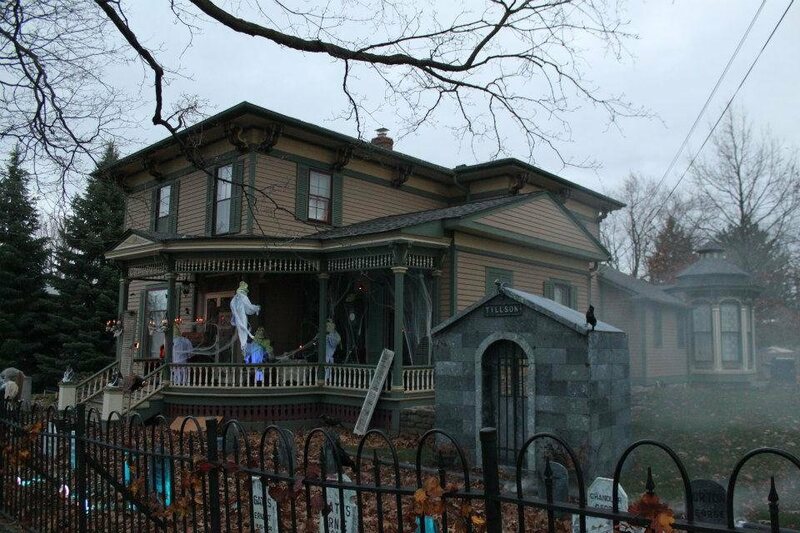 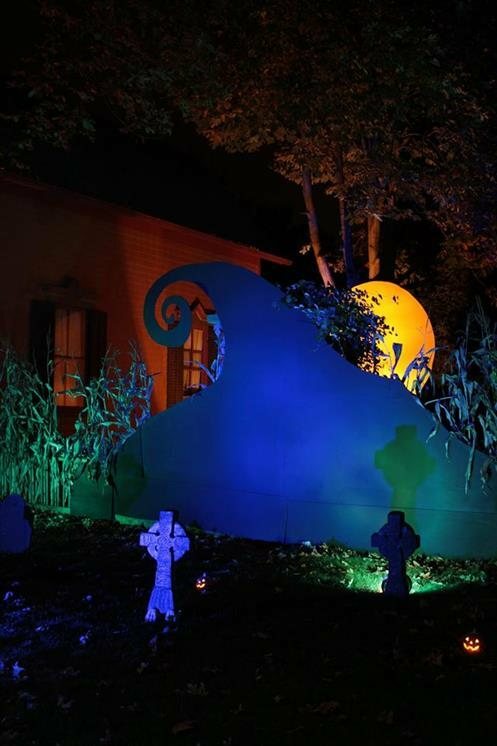 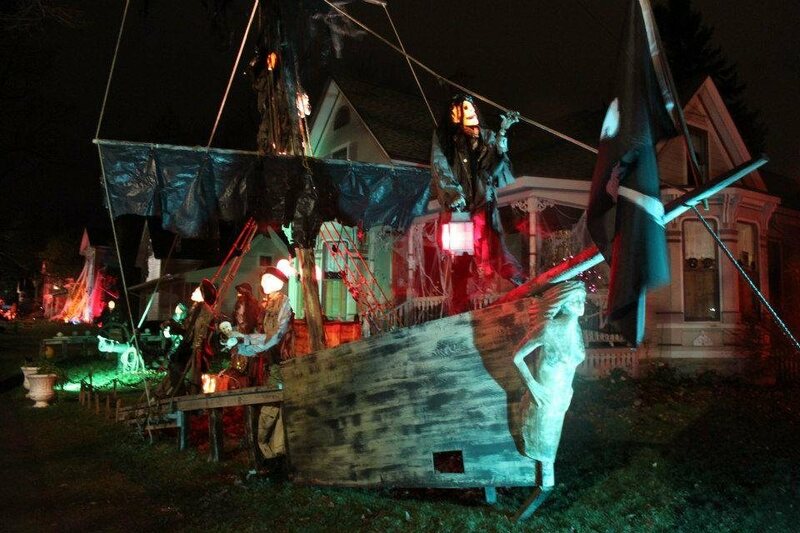 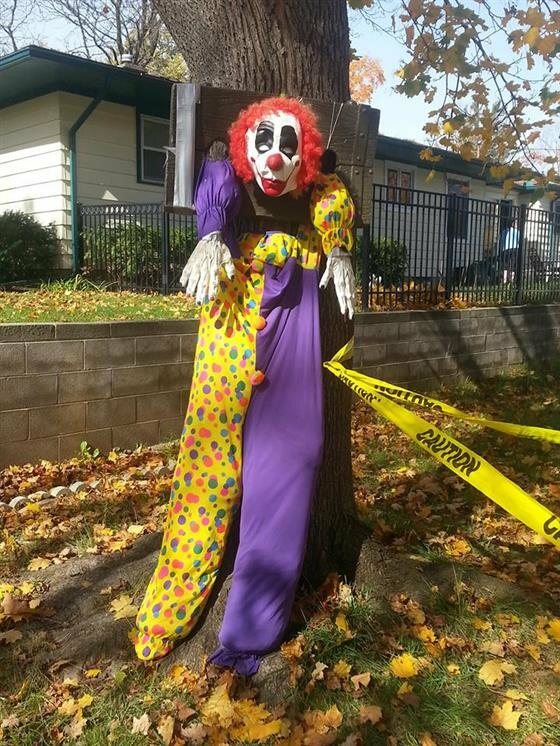 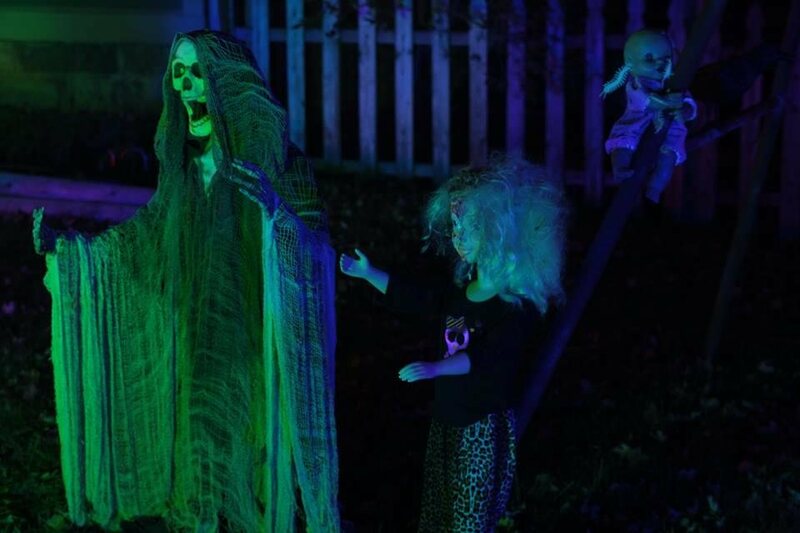 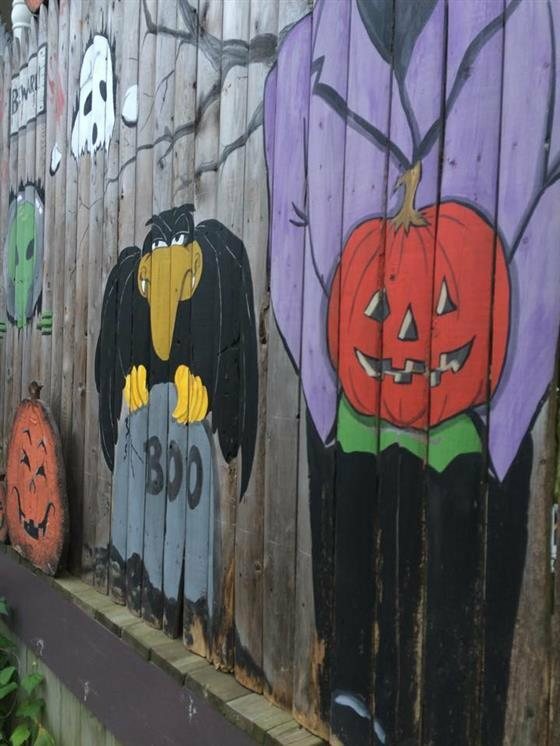 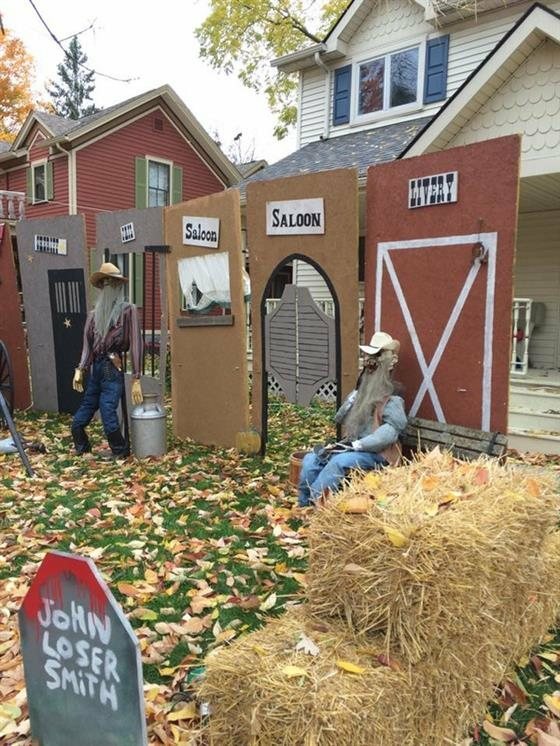 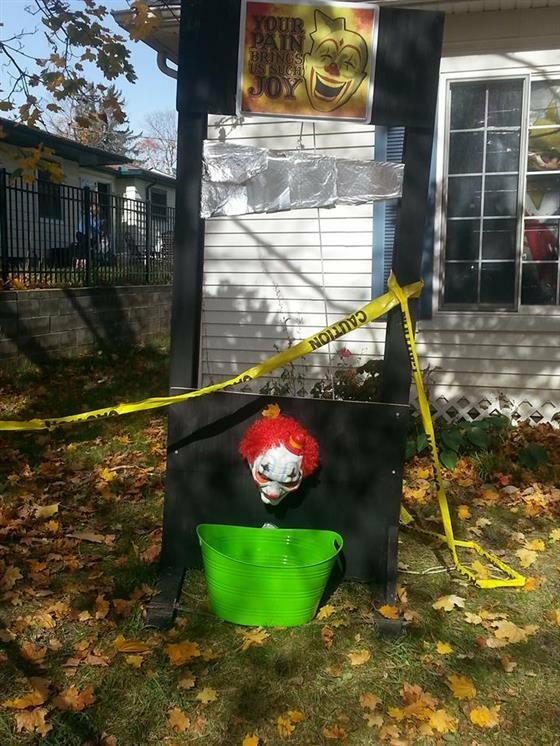 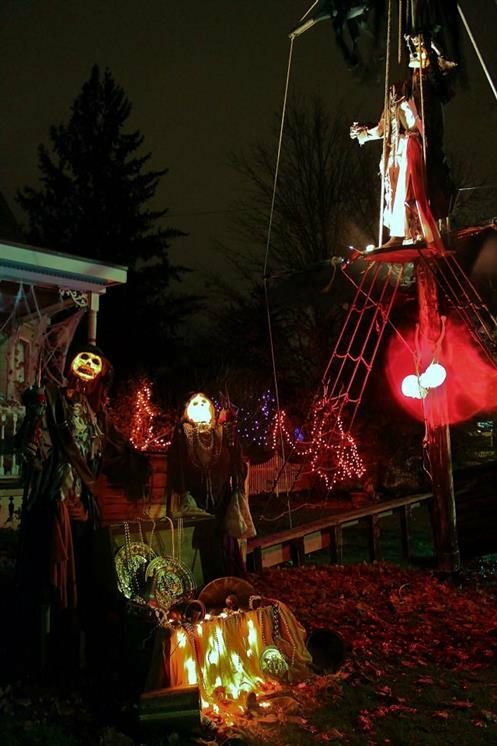 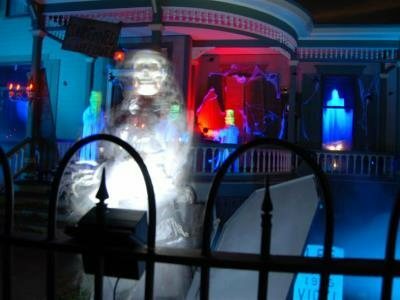 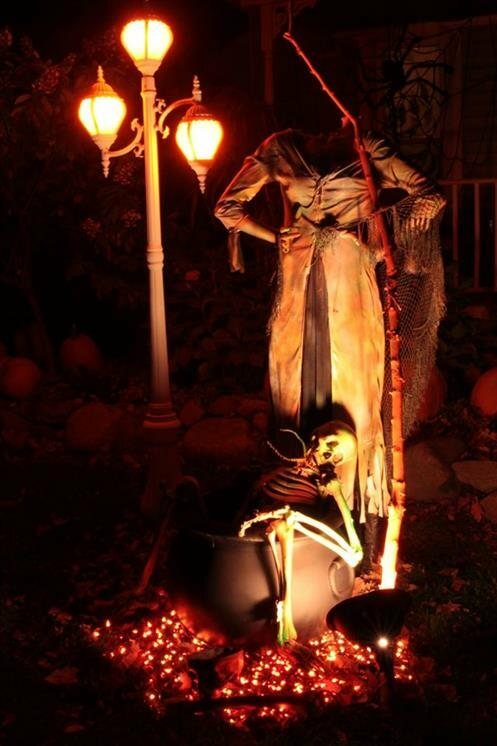 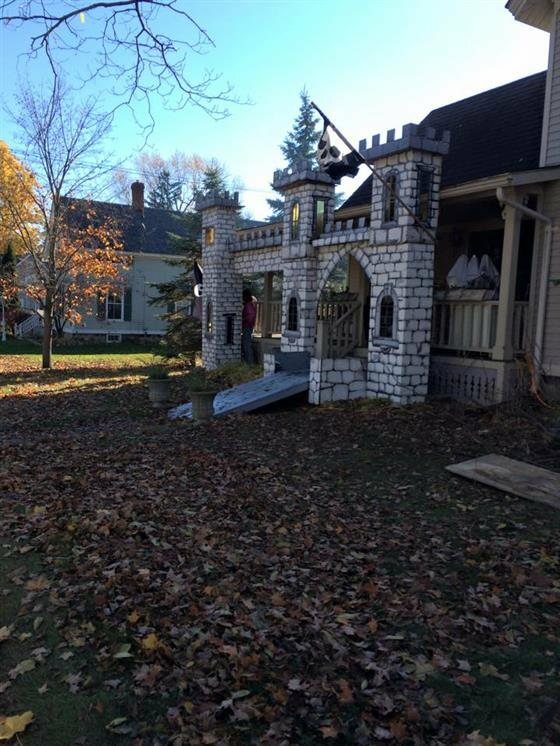 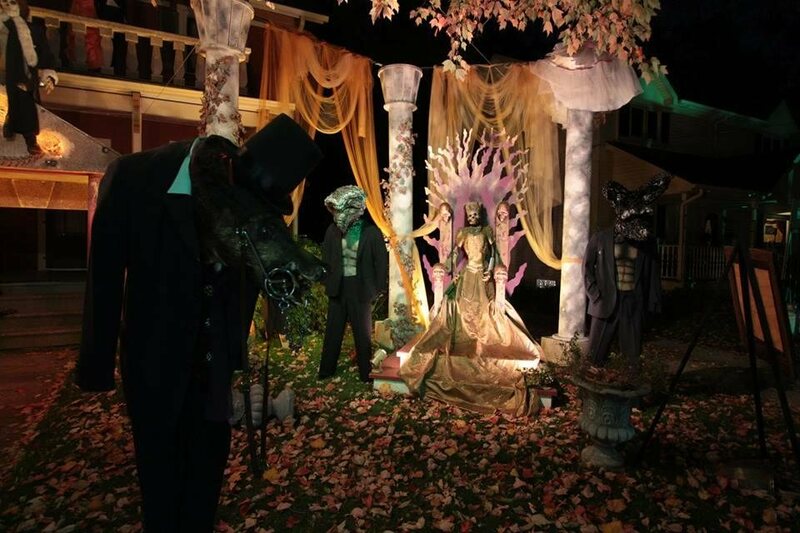 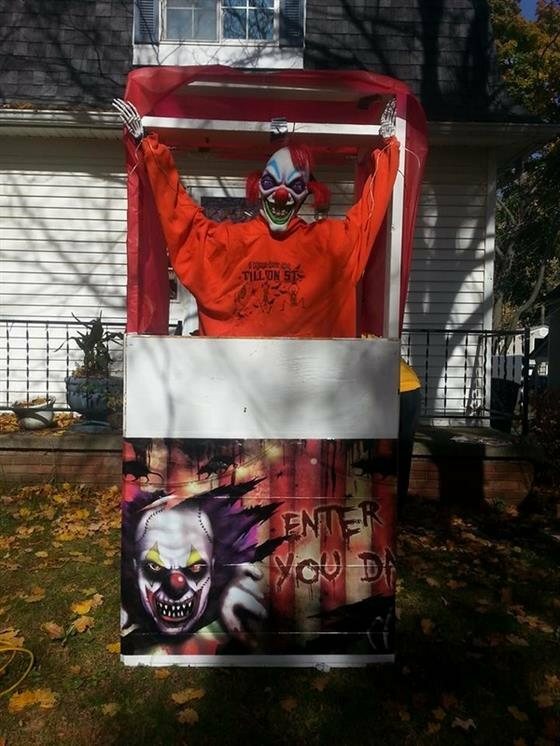 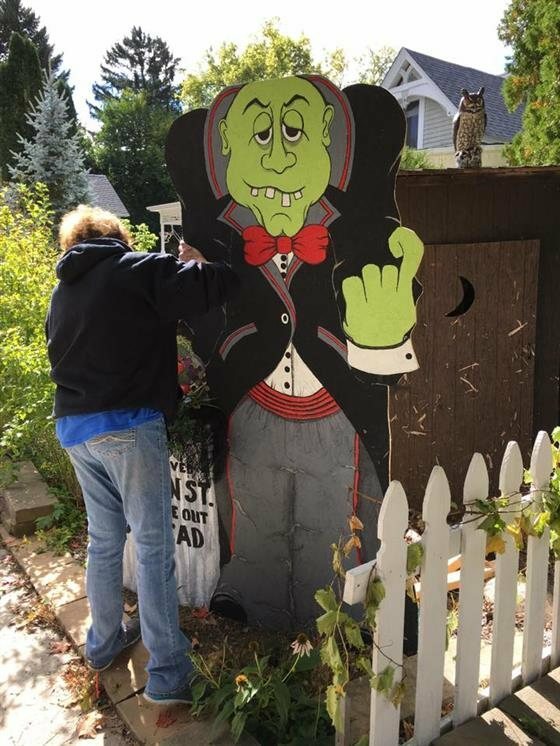 This dedicated group of homeowners come together each year to put together a spooktacular display like none you have ever seen! 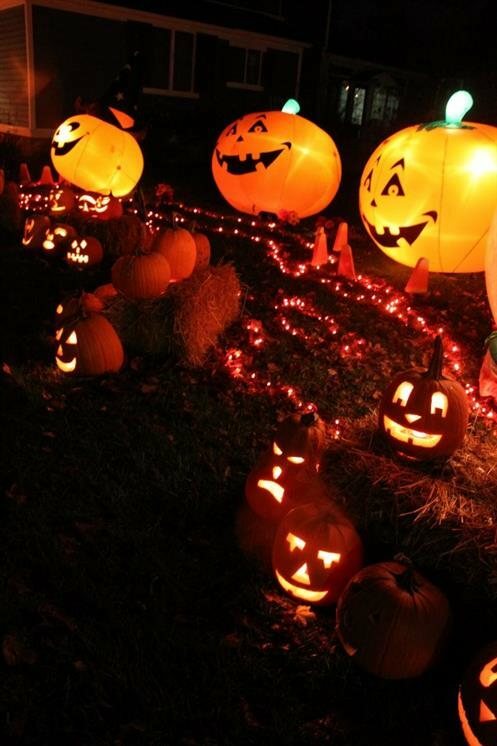 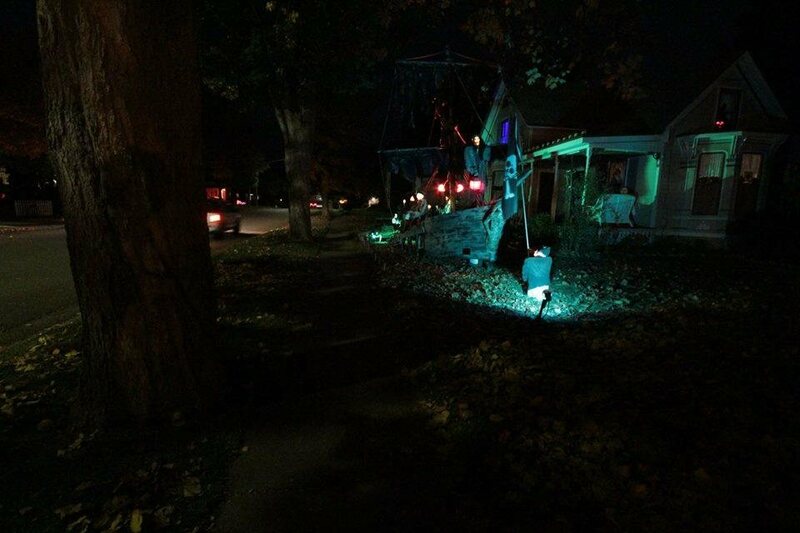 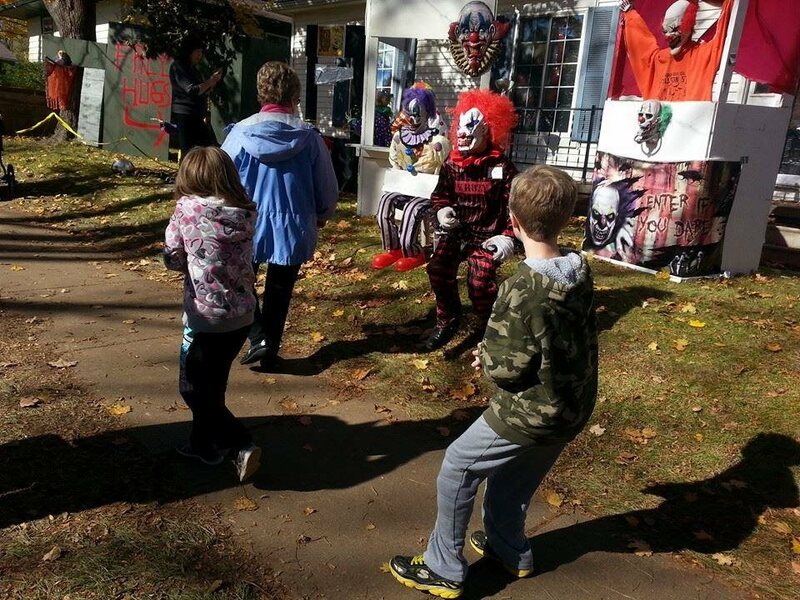 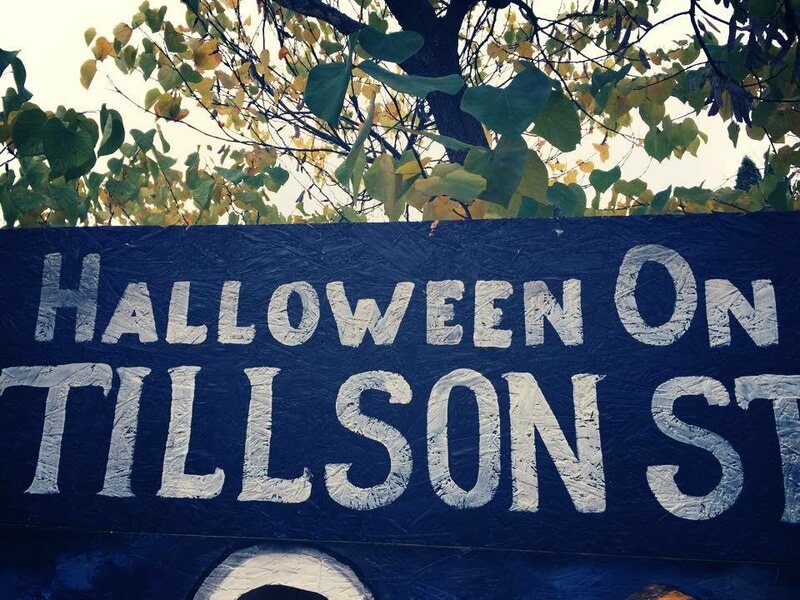 Trick-or-Treating is on October 31 from 6:00 - 8:00 pm every year. 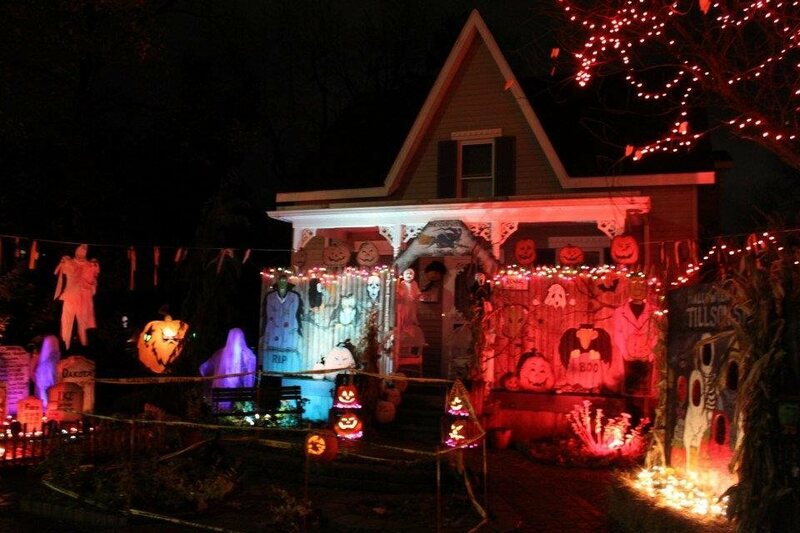 We typically have 1200-2000 trick-or-treators.